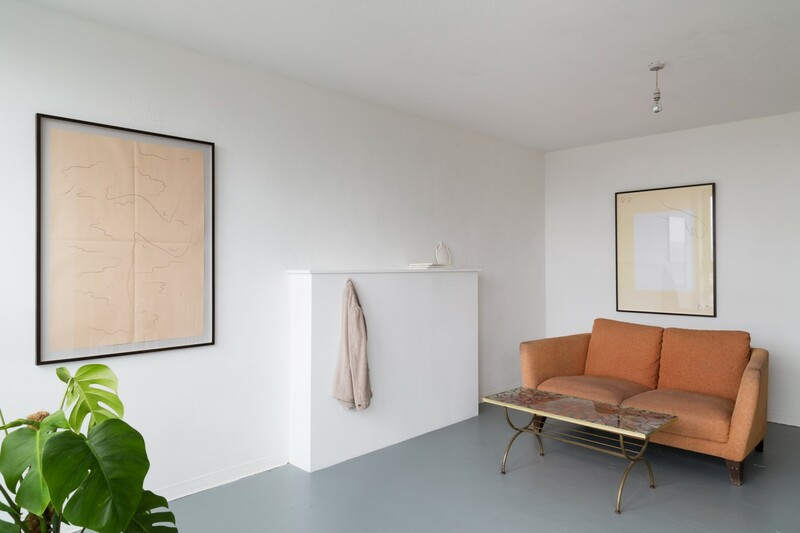 Marco Palmieri’s practice is concerned with the ‘poetics of availability’, the artist employing a visual lexicon of simultaneous grace and banality to communicate images of luxury familiar to most from package holiday brochures. 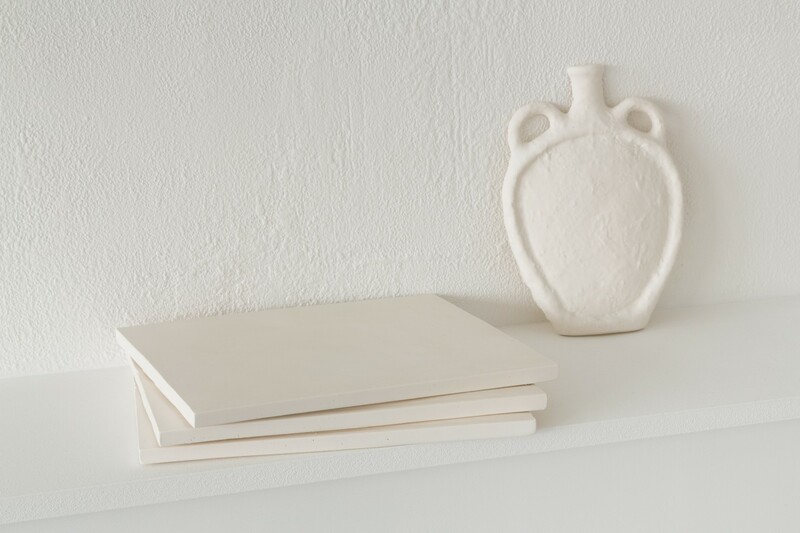 The charm of Palmieri’s works lies in the fleeting, private poetry of its gestures towards familiar images: palm trees, seashells and Grecian busts distilled in intimate shorthand. In this moment of playful connection these forms are removed from the fantasies projected by the tourist industry and imbued with an idiosyncratic liveliness. There is humour in the artist’s utilitarian deployment of symbols of leisure and high culture. 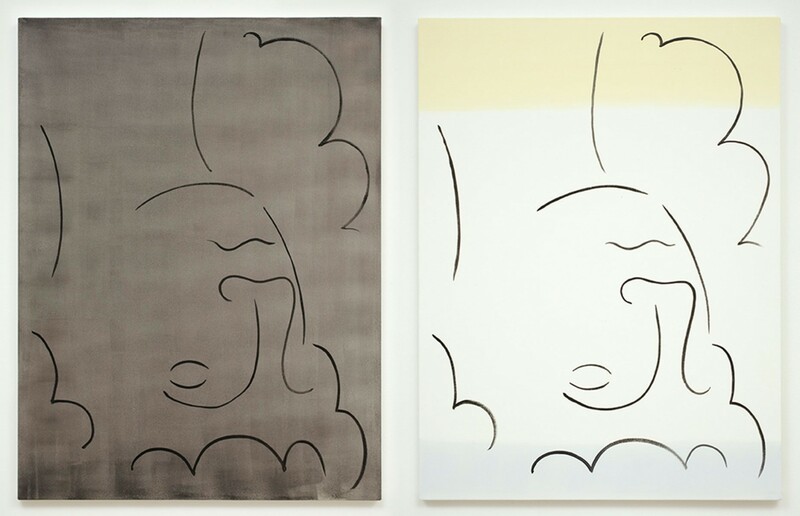 In Twins, 2012, fluid lines create an impression of a classical head. This image is doubled and inverted, made physically and symbolically resemblant of a ‘stamp’: the term used by the artist to designate his repeatable and recognisable motifs. In one untitled screen print from 2011, stylised leaves and hair combs prance along repetitively in syncopated rhythm. 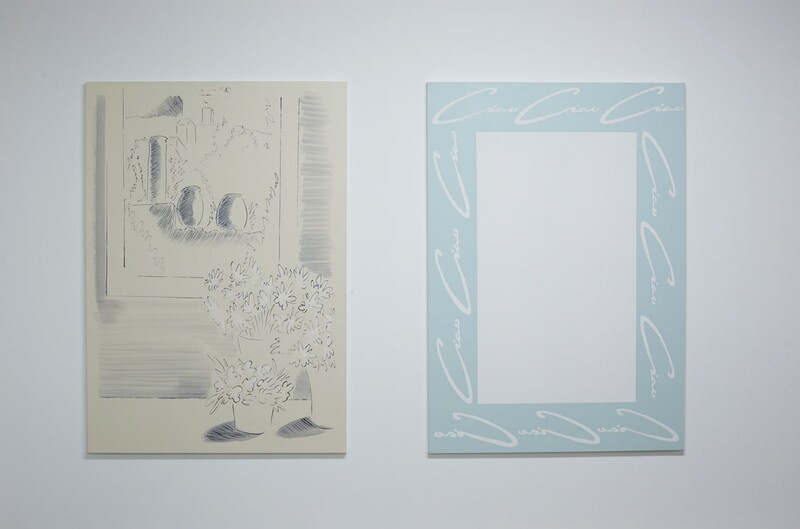 Both leaves and combs are recurring tropes in Palmieri’s works, often troubling the boundary between nature and artifice. In other works, Palmieri’s forms conjure living bodies and minds. 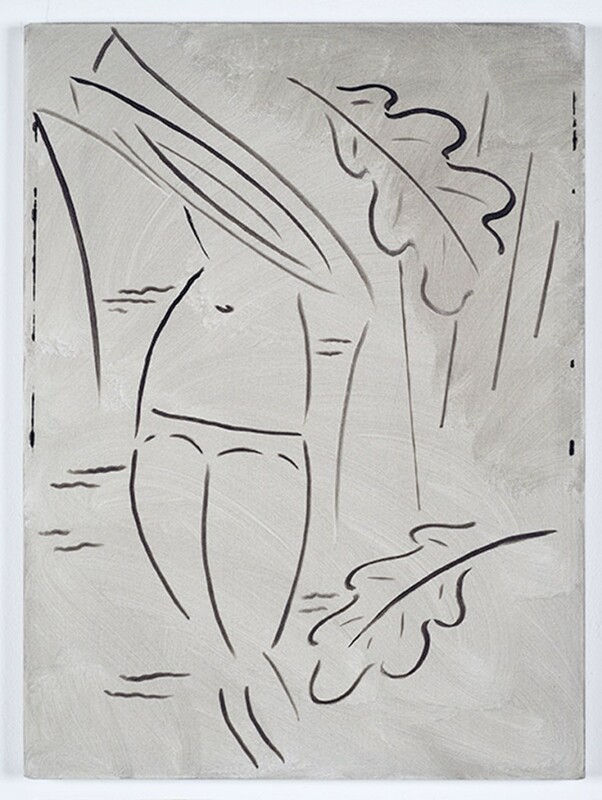 Leaves remain present, fully obscuring the face of a bronzed swimwear-clad man in another untitled work from 2011. A poignant sense of the transiency of flesh is discernible here, despite the work’s lightness of touch. 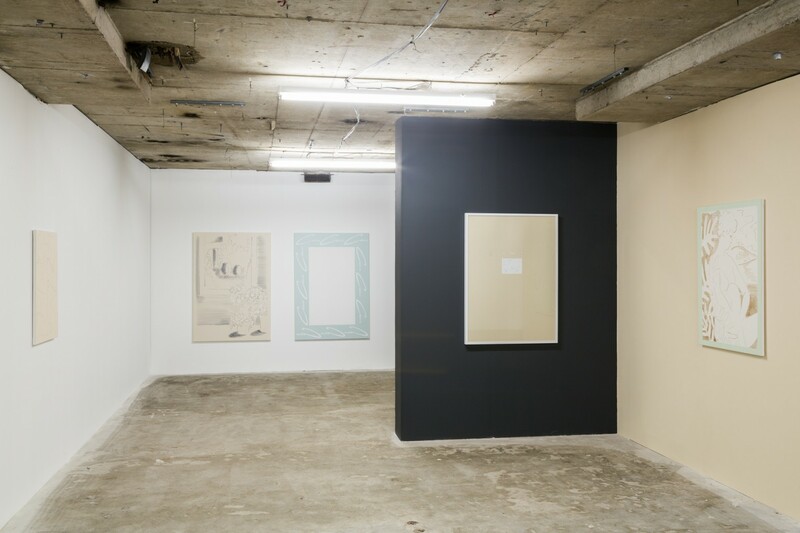 Similarly, the elegant appearance of I have replaced boredom with endless distractions, 2012, belies something deeper. 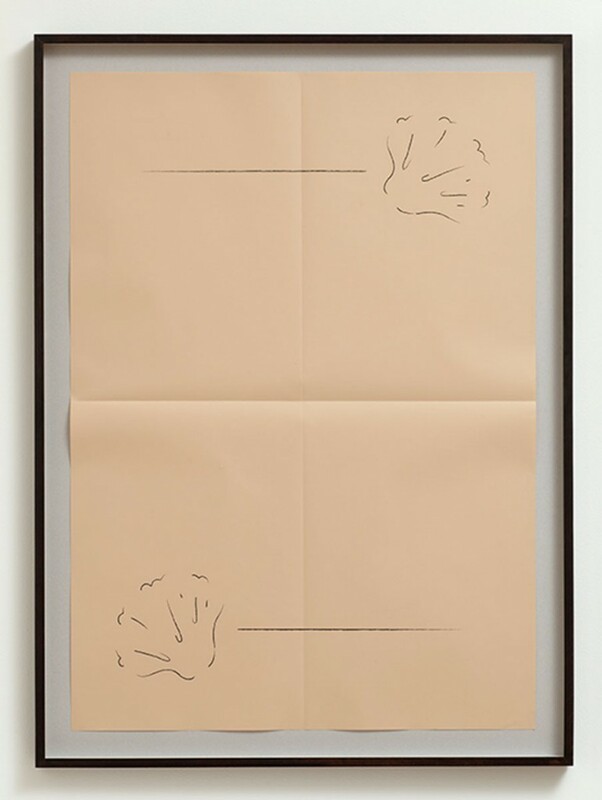 It features two seashells, each accompanied by a single horizontal line, screen printed at the top and the bottom of a sheet of paper the salmon colour of The Financial Times. 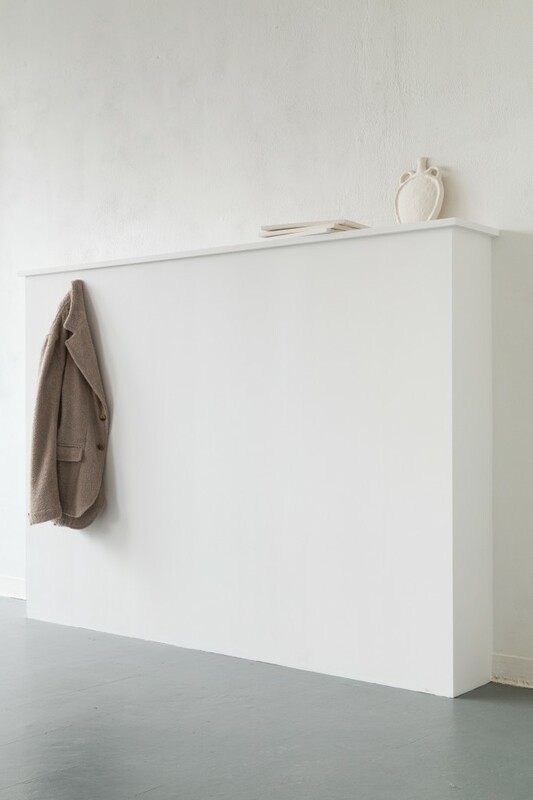 The blank space in the middle of the work begs inscription even as it suggests inertia, evoking the placid mental landscapes of those who have replaced quotidian life with the stultifying freedom of endless leisure time. 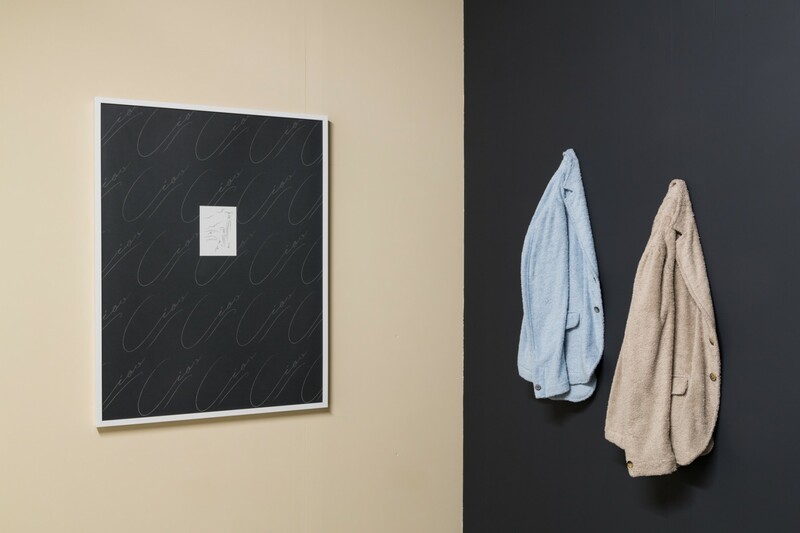 Finally, in an ongoing series of works, Palmieri produces impeccably designed suit jackets made of soft terry cloth, exhibited hanging bodiless from clothes hooks. 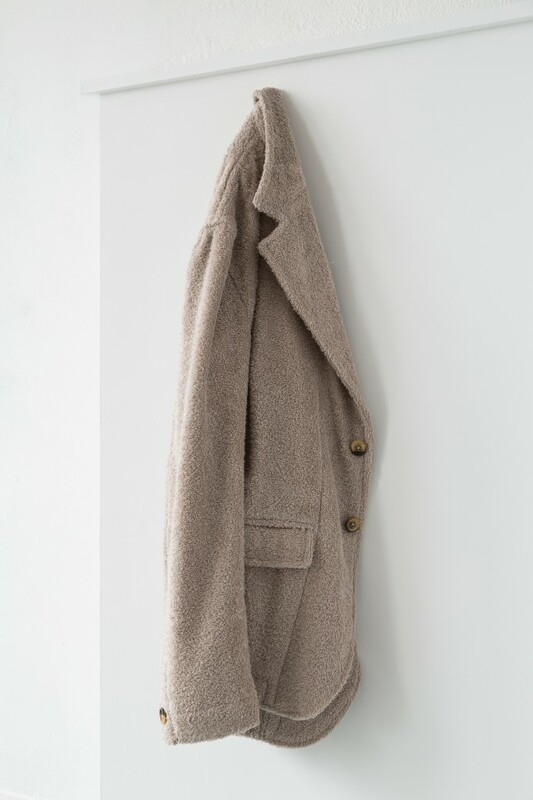 These works reprise Palmieri’s exploration of forms of masculinity: he has explained that his interest lies in the potential of this particular material, ‘that shares such a personal, ritualistic relationship with the body’, to imbue the male suit jacket ‘with a sensual quality’. Marco Palmieri graduated from the Royal Academy Schools in 2011 with a Post Graduate Diploma in Fine Art, having previously studied at the University for the Creative Arts, Canterbury. 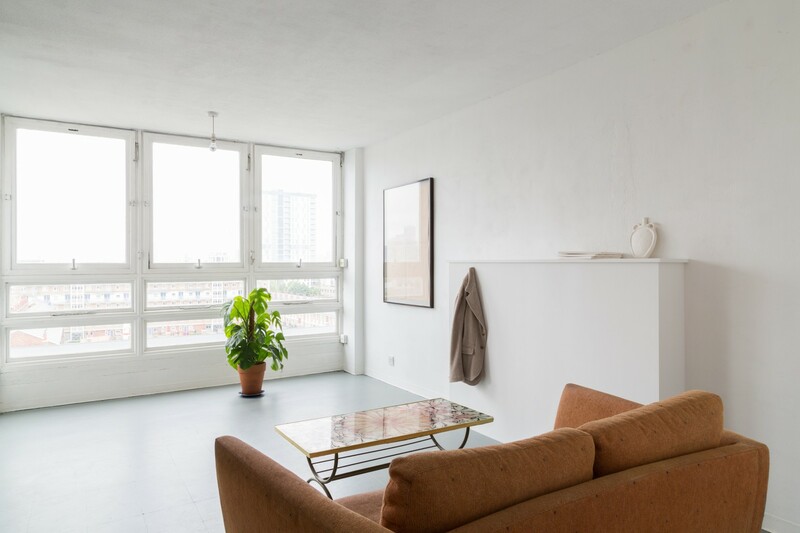 Previous solo shows include Living Rooms, Hobbs McLaughlin, London (2013) and Weekend, Margini Arte Contemporanea, Massa, Italy (2012). 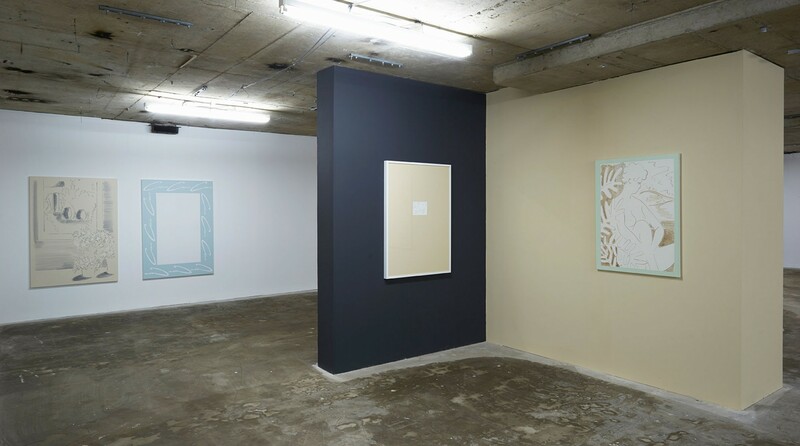 The artist has also exhibited in The Instability of the Image, Paradise Row, London 2013; Jack Lavender, Oliver Osborne, Marco Palmieri, The Approach, London (2012); Bloomberg New Contemporaries 2011, S1 Gallery, Sheffield and the ICA, London (2011); both The Call (FCO-CLJ-LTN) and The Private Life of Plants, Peles Empire, Cluj, Romania and London (2011); and Chubby, Royal College of Art, London (2011). 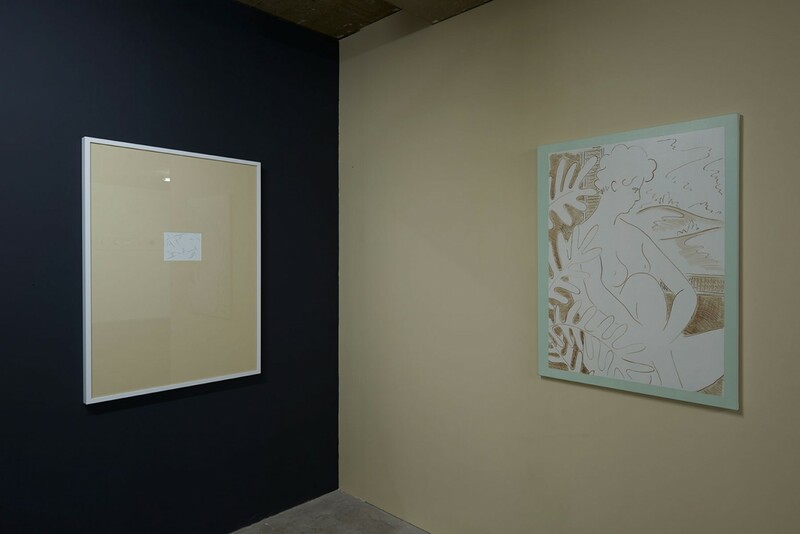 The artist also featured in Bloomberg New Contemporaries 2009, A Foundation, Manchester and Rochelle School, London (2009).